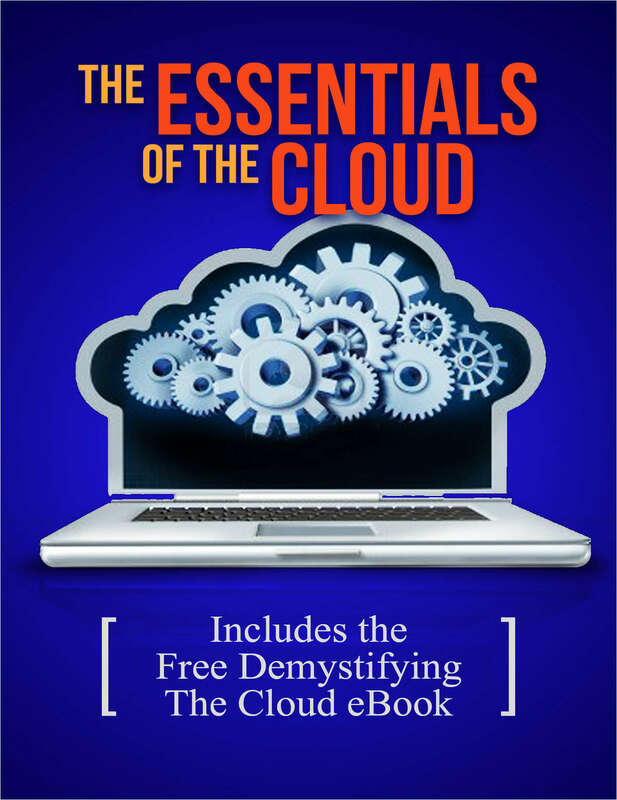 Download this kit to learn everything you need to know about Cloud. 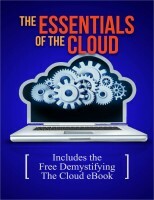 The Essentials of Cloud, brings together the latest in information, coverage of important developments, and expert commentary to help with your Cloud related decisions. Oracle Database as a Service: Empowered Users. Simplified IT.